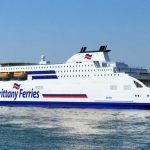 Stena RoRo has placed an order for a further newbuild and signed a 10-year charter contract with Brittany Ferries. The vessel now ordered, which will be built for LNG operation, is the sixth in the so-called Stena E-Flexer RoPax class with delivery set for autumn 2021. Stena RoRo has a further two options with the Chinese shipyard AVIC International. 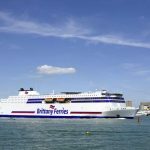 At the same time, the newbuild has been signed to a ten-year charter with the French ferry shipping company Brittany Ferries. 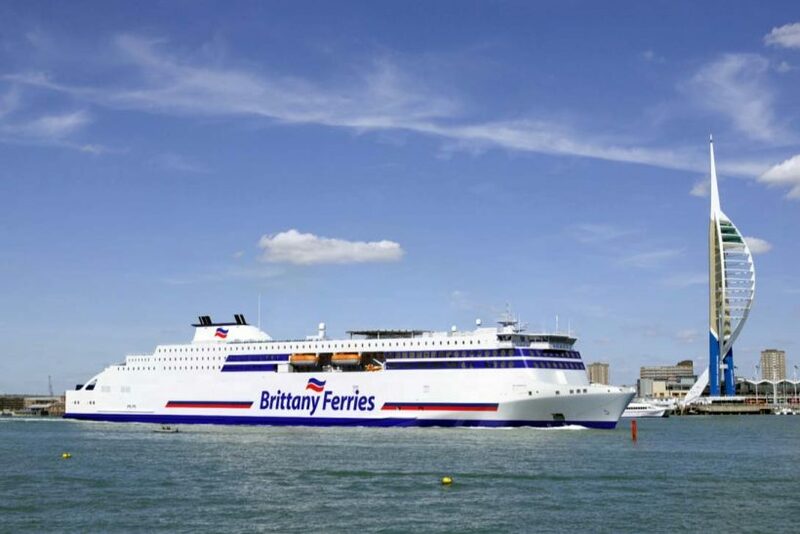 This vessel, together with a further vessel in the E-Flexer series ordered last winter, will supplement Brittany Ferries’ fleet operating between Portsmouth in the UK and Bilbao and Santander in Spain. 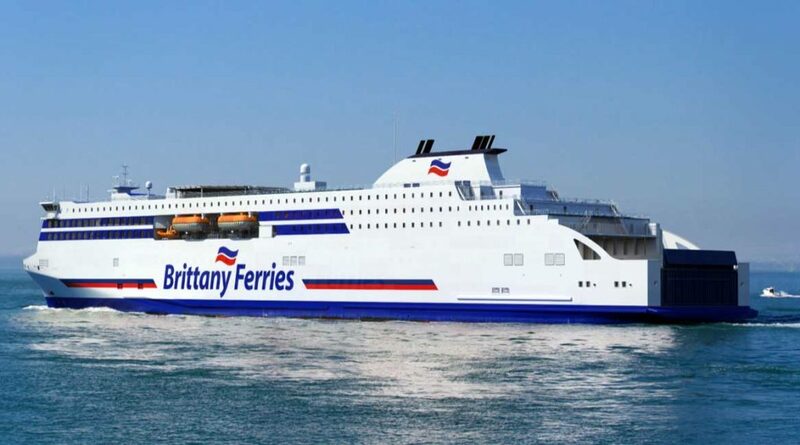 The new ferries will have a capacity of 3,100 lane metres and will accommodate up to 1,000 passengers. In 2016, Stena RoRo placed an order for four large RoPax vessels with the Chinese shipyard AVIC International with an option on a further four vessels. 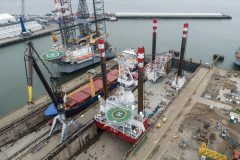 The vessel now ordered is the sixth in the series and, in contrast to the other vessels, will be built for LNG operation. 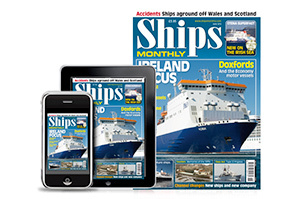 Recently, a ten-year charter contract for a vessel planned for service in the English Channel was signed with the Danish shipping company DFDS. 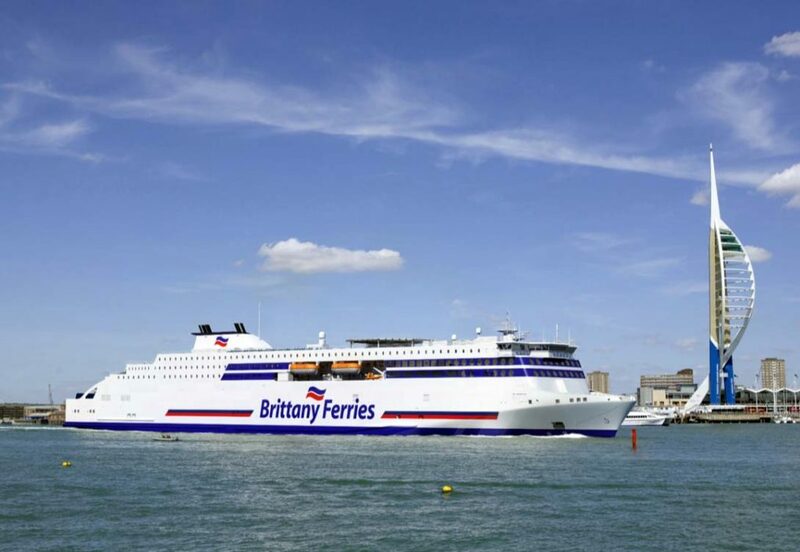 The other three vessels will be operated by Stena Line on the Irish Sea. 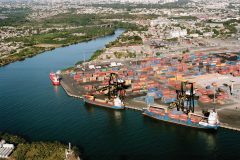 “These ships have been designed to satisfy our customers’ demanding standards with respect to both operational efficiency and the environment. The Stena E-Flexer class is designed to offer the highest possible flexibility as regards future fuels and Brittany Ferries has chosen LNG operation for this ship”, says Per Westling, MD, Stena RoRo AB.